Update your music playlist with Metro Boomin – Borrowed Love ft. Swae Lee & Wizkid out now! Another Metro Boomin record ‘Borrowed Love‘ from his debut music album he calls ‘Not All Heroes Wear Capes‘. Again Nigerian pop star Wizkid is featured on the track alongside Swae Lee of Rae Sremmurd. 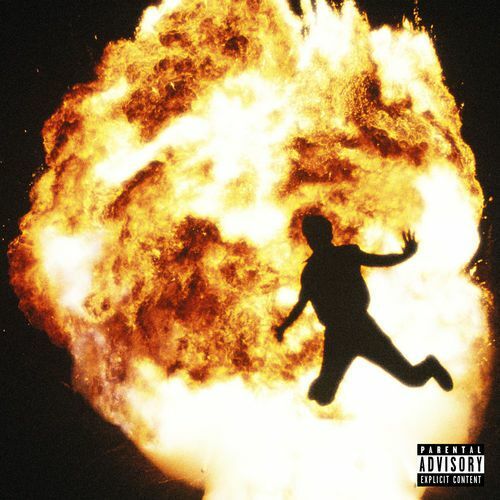 Listen, enjoy Metro Boomin – Borrowed Love ft. Swae Lee & Wizkid below. Kindly share!